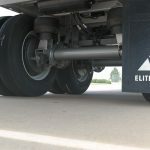 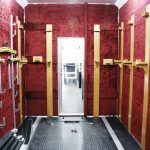 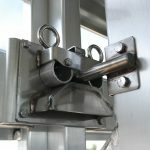 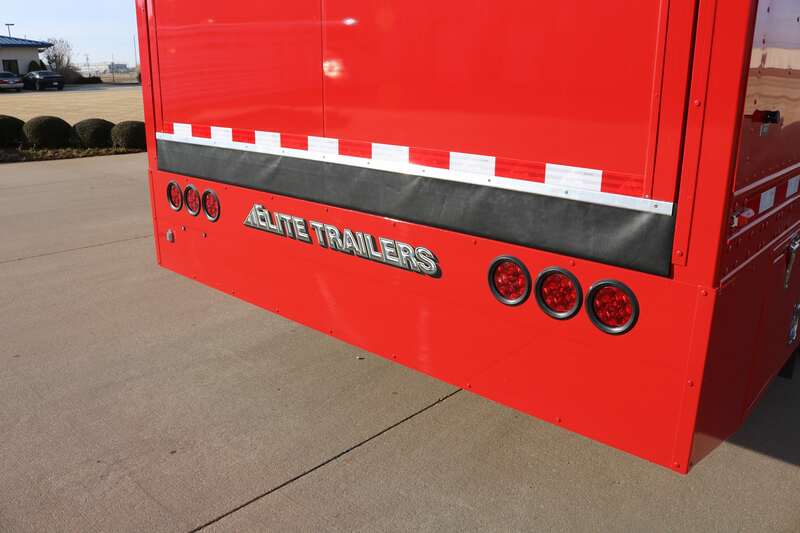 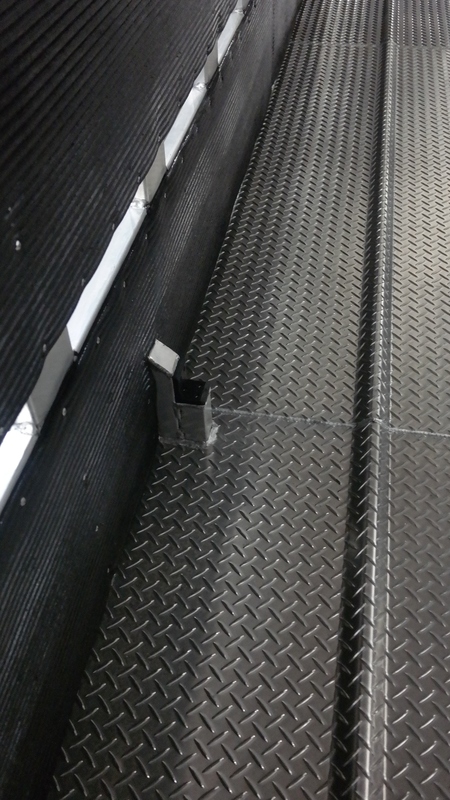 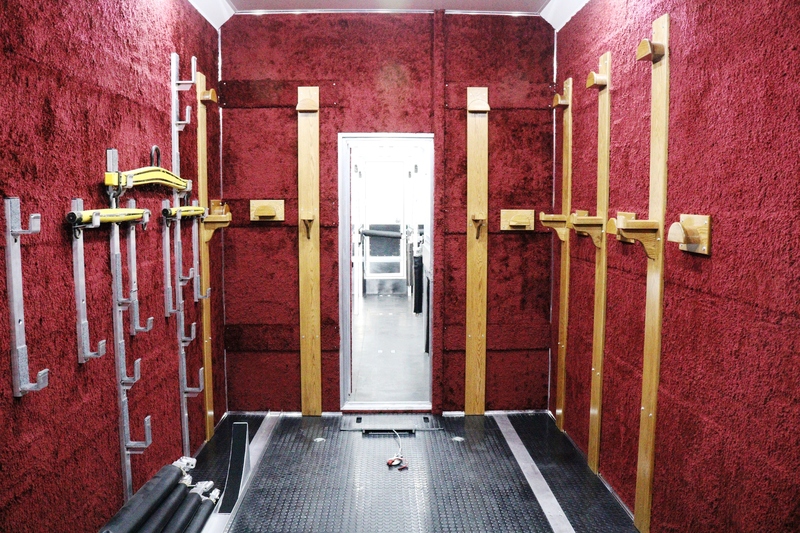 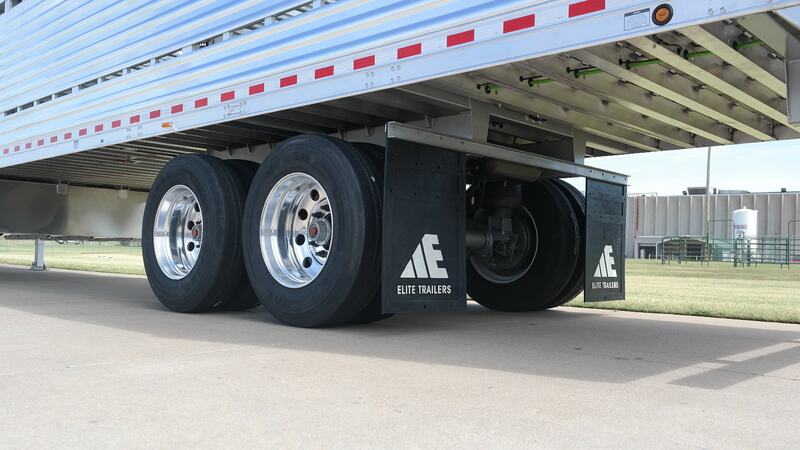 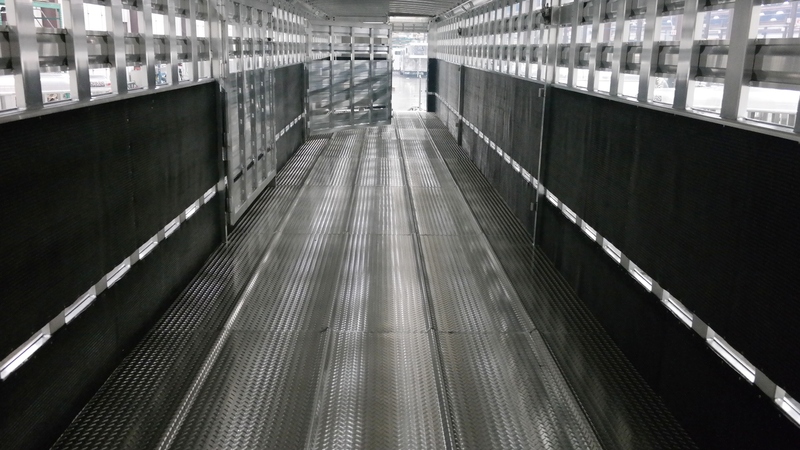 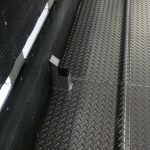 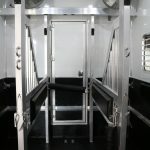 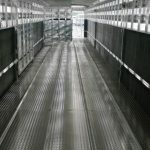 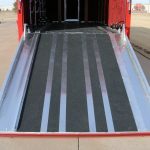 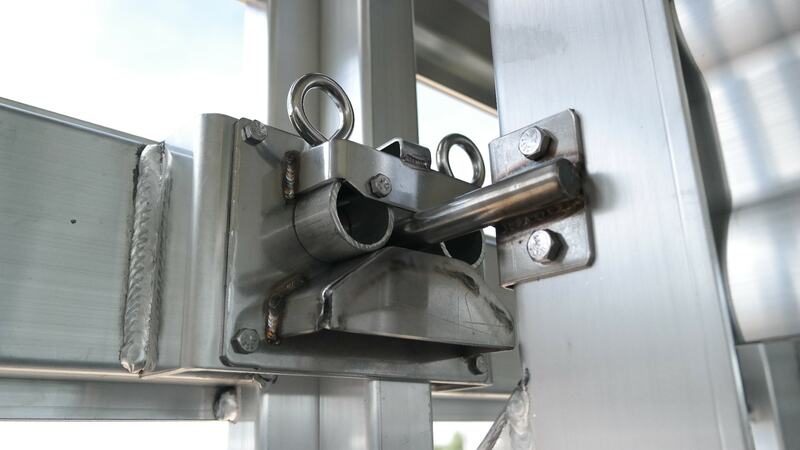 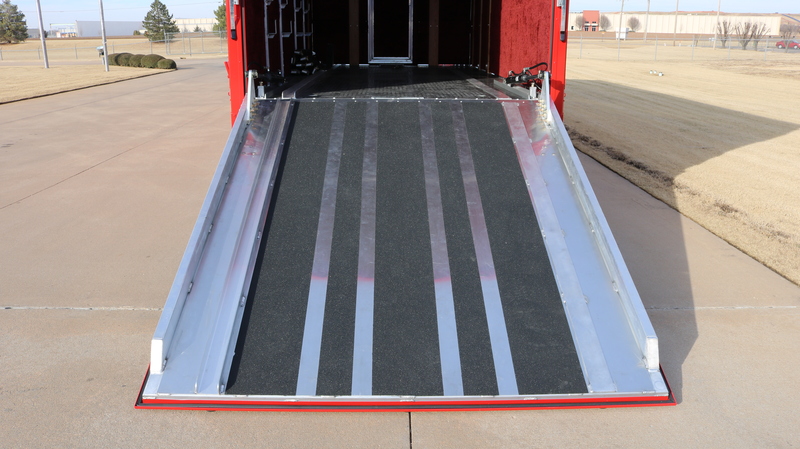 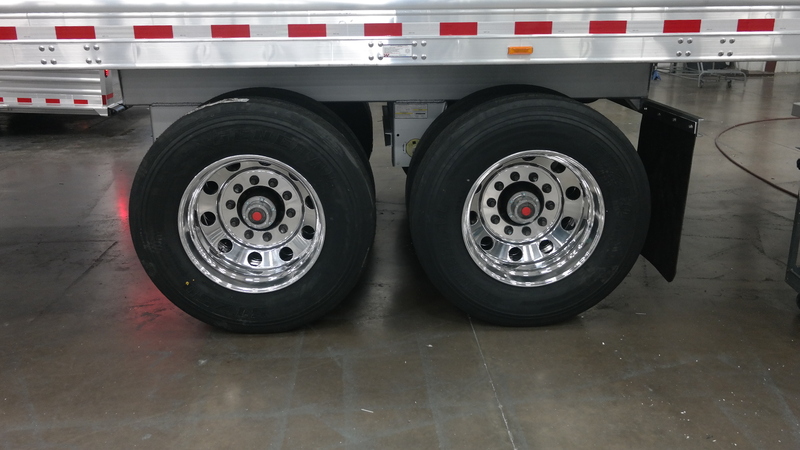 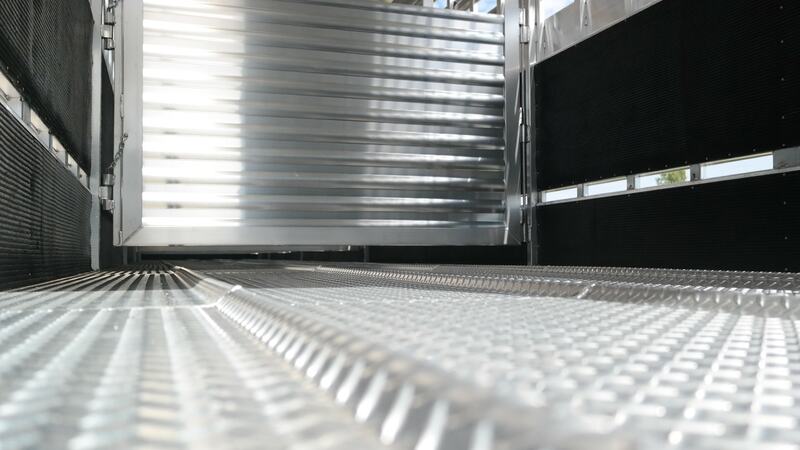 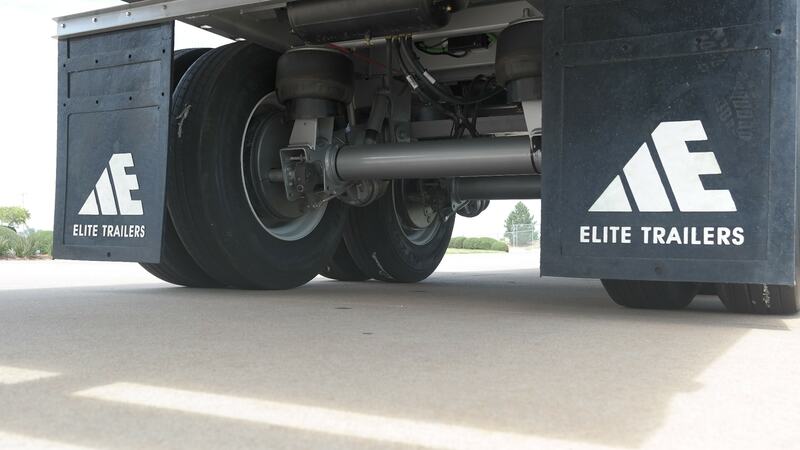 The Elite Straight Floor Semi Trailer is latest and greatest in large scale transportation. 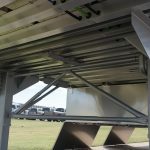 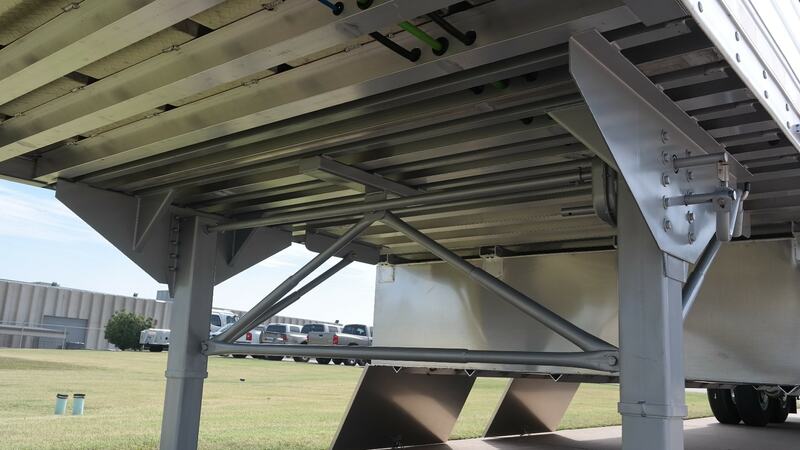 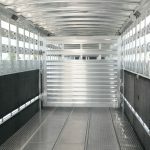 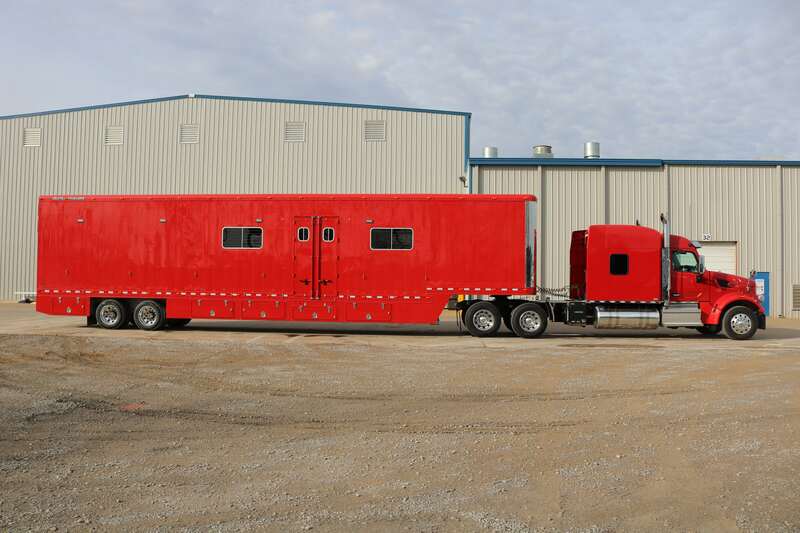 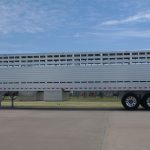 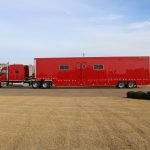 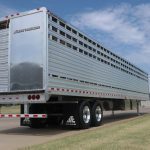 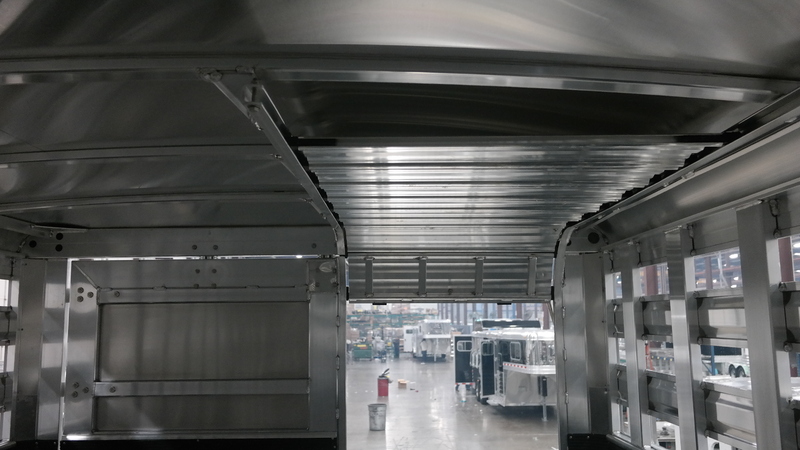 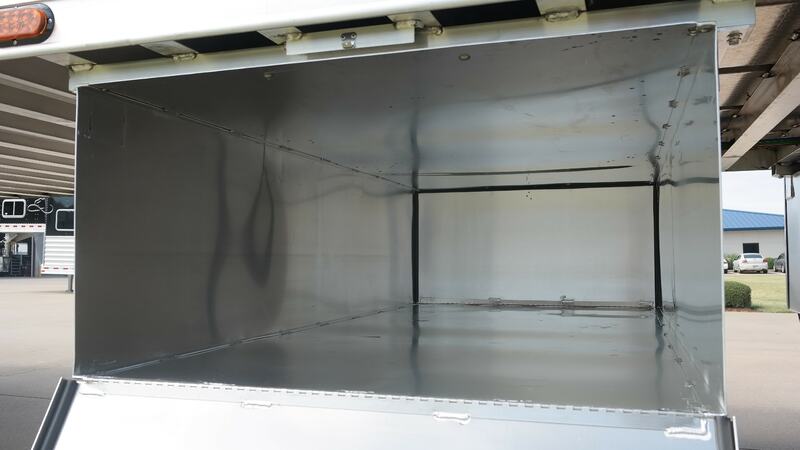 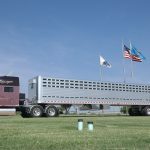 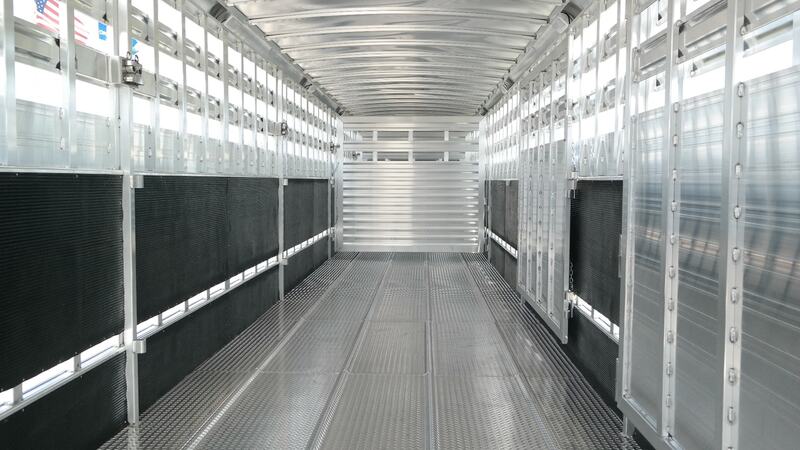 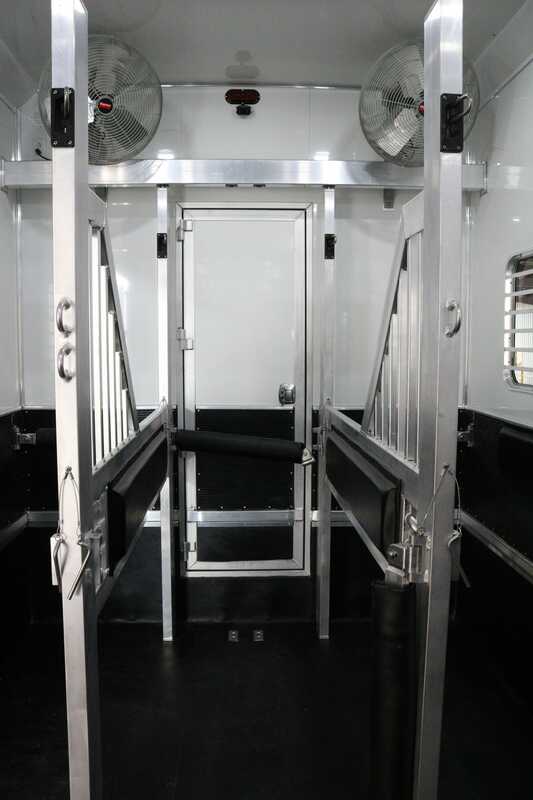 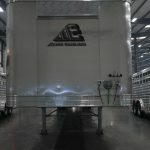 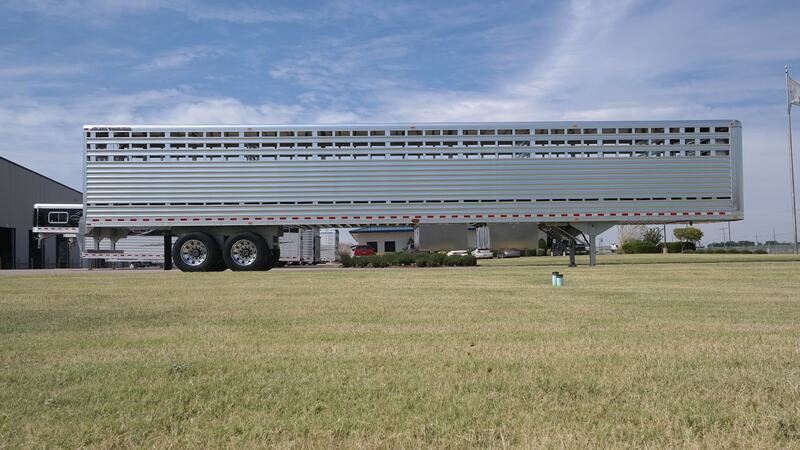 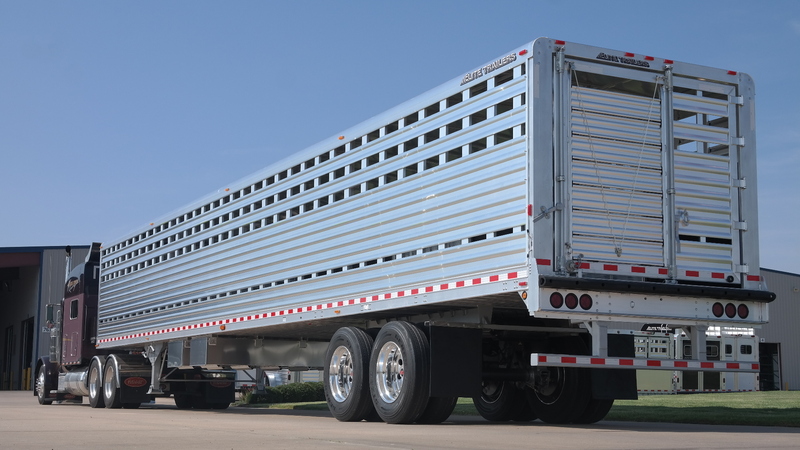 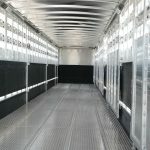 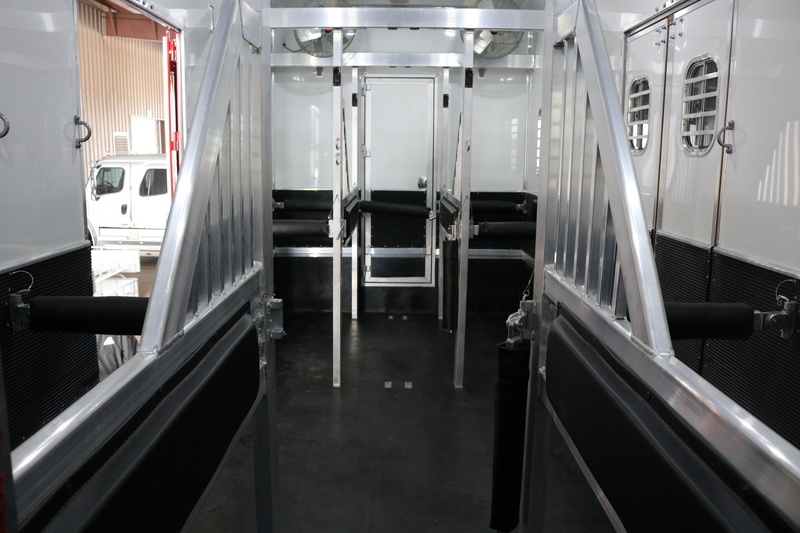 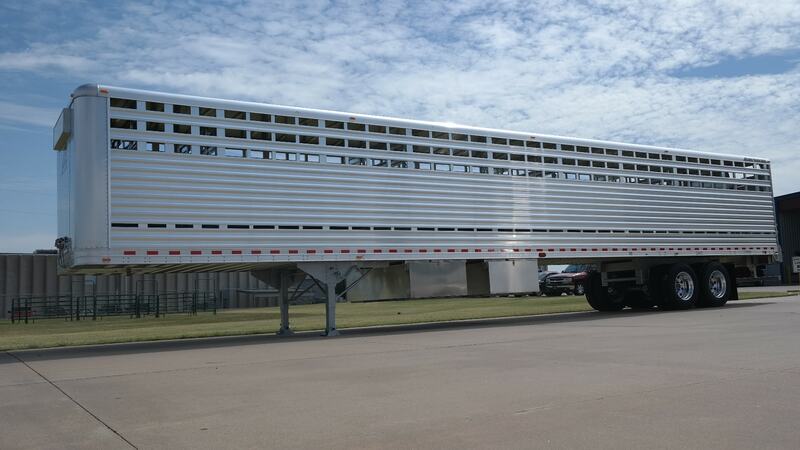 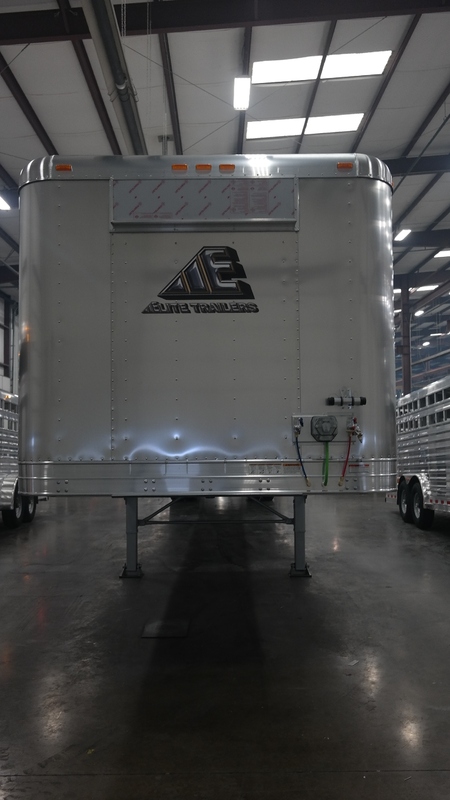 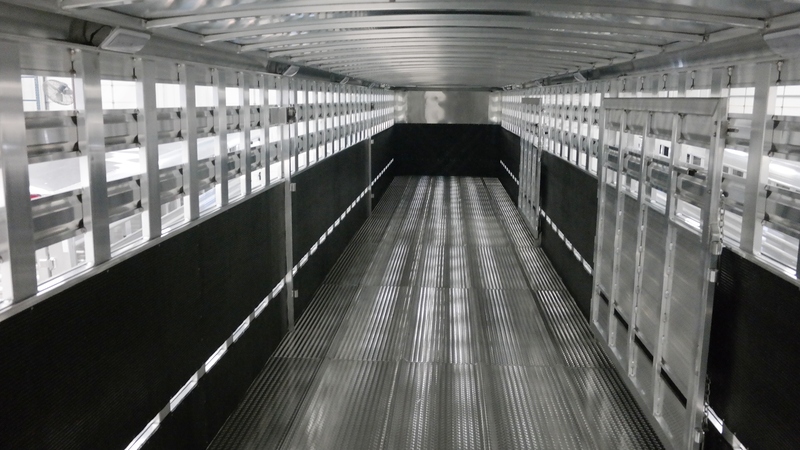 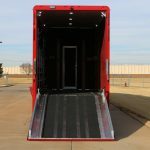 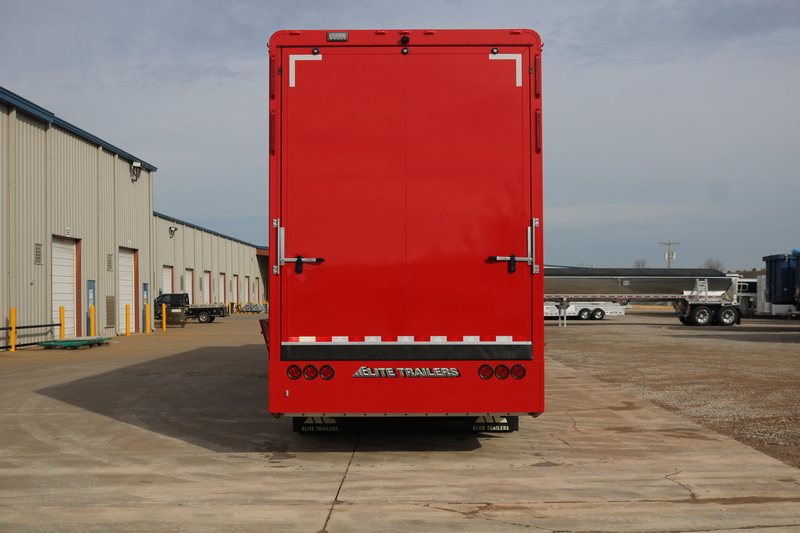 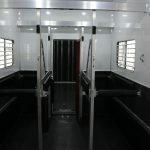 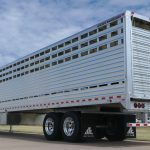 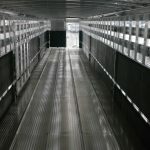 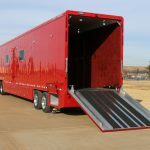 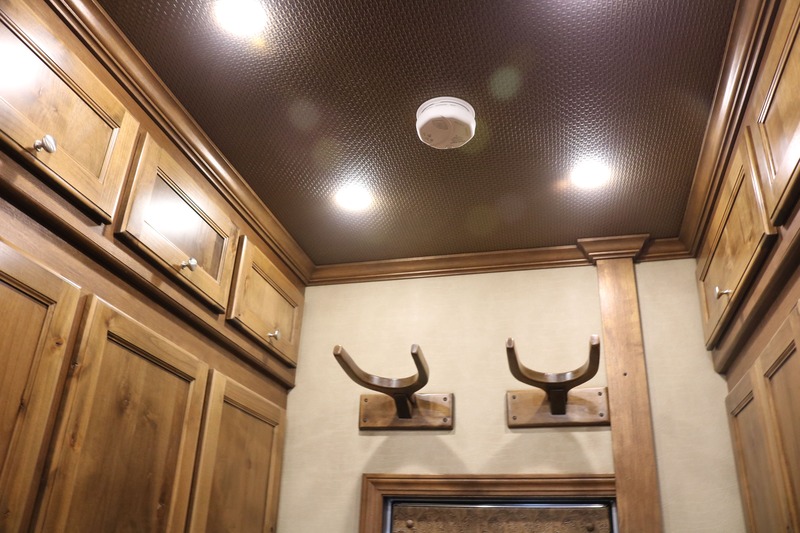 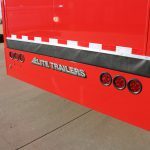 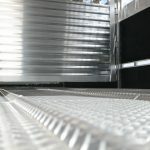 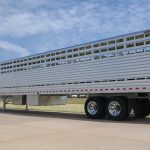 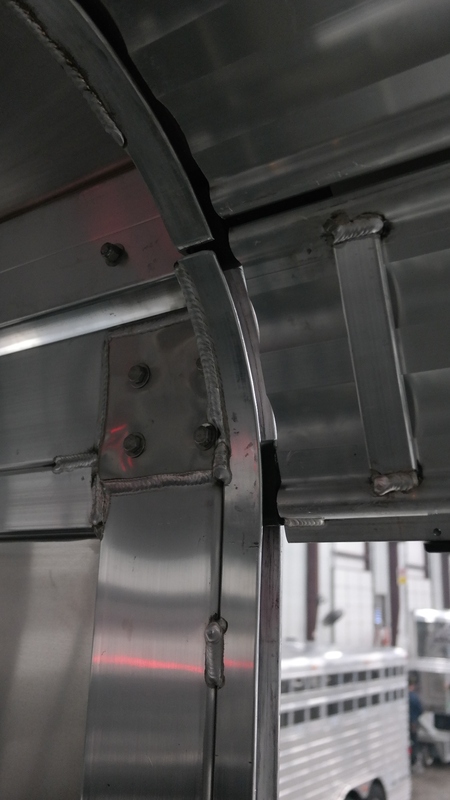 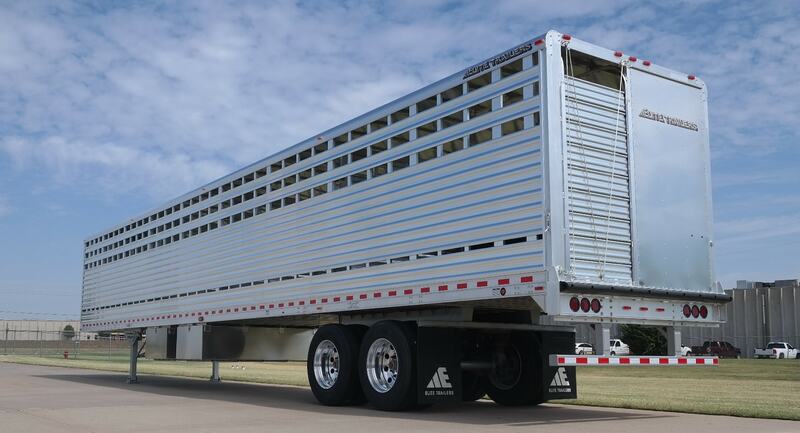 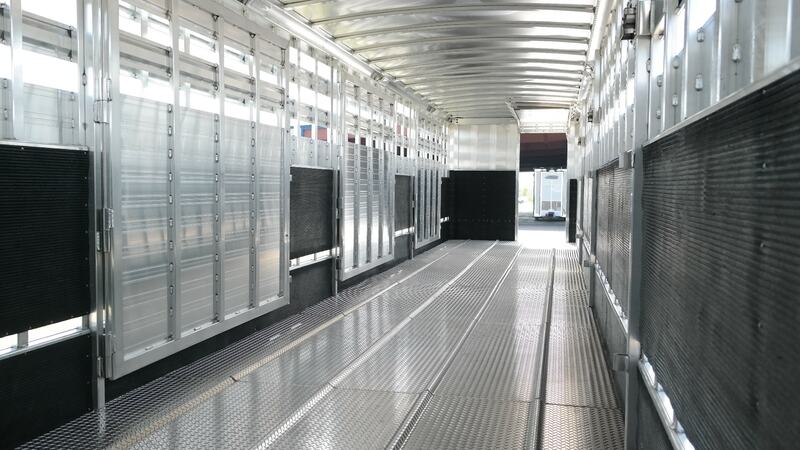 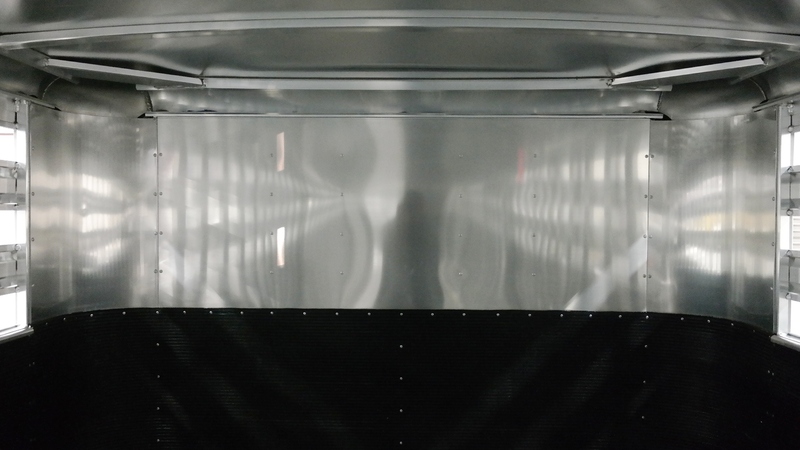 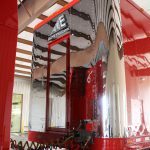 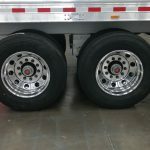 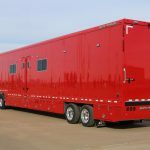 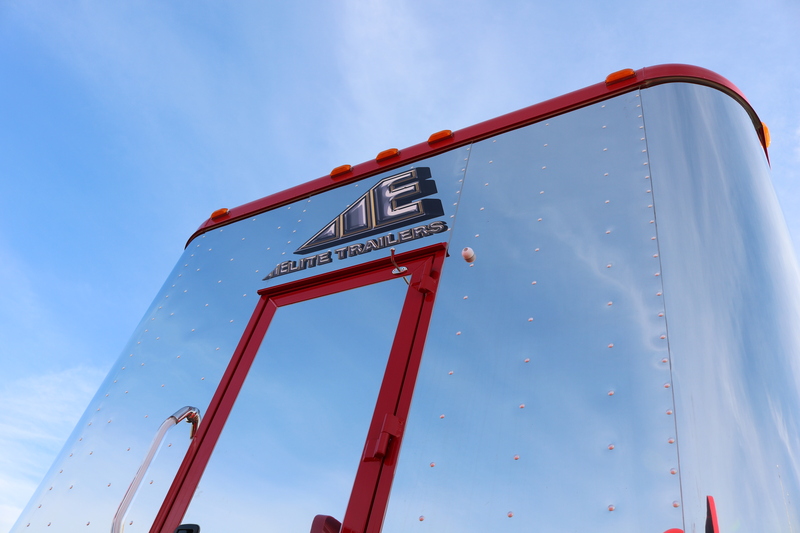 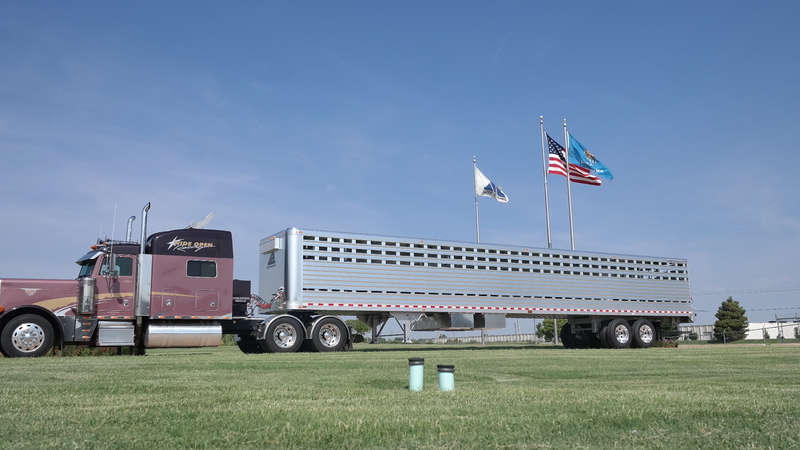 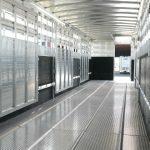 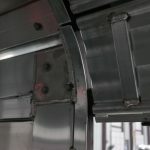 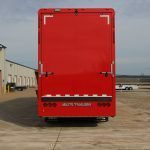 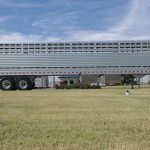 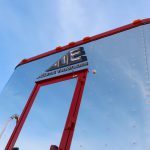 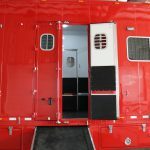 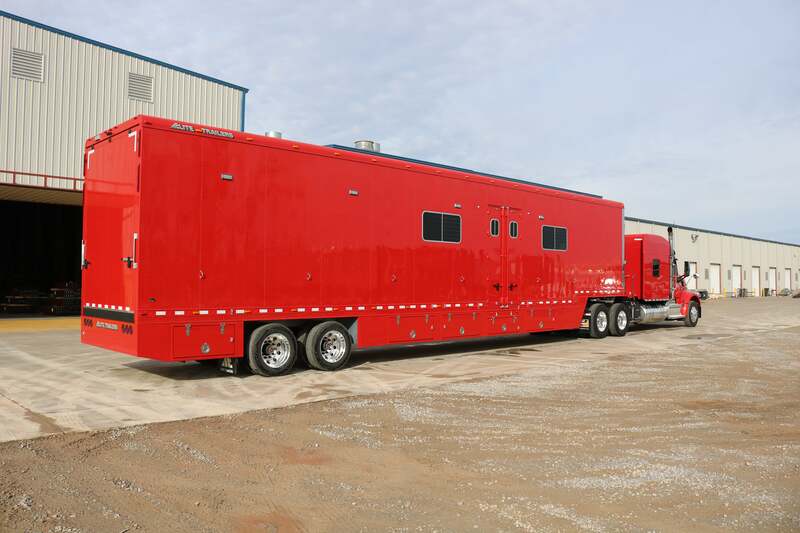 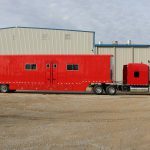 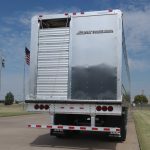 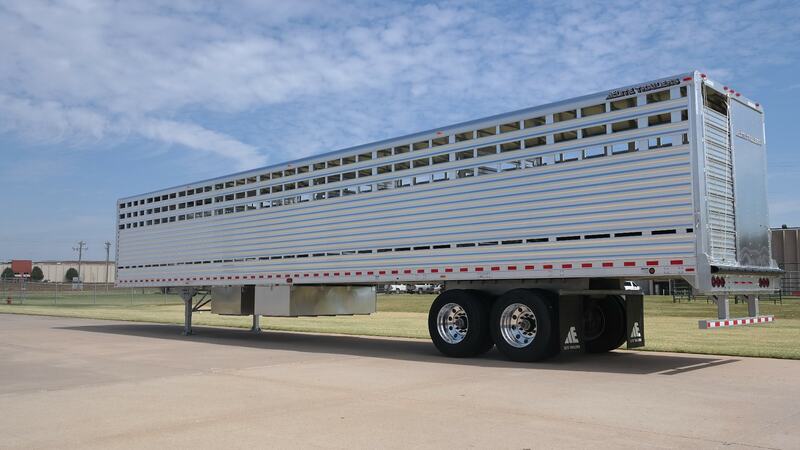 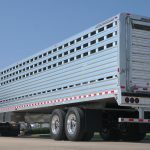 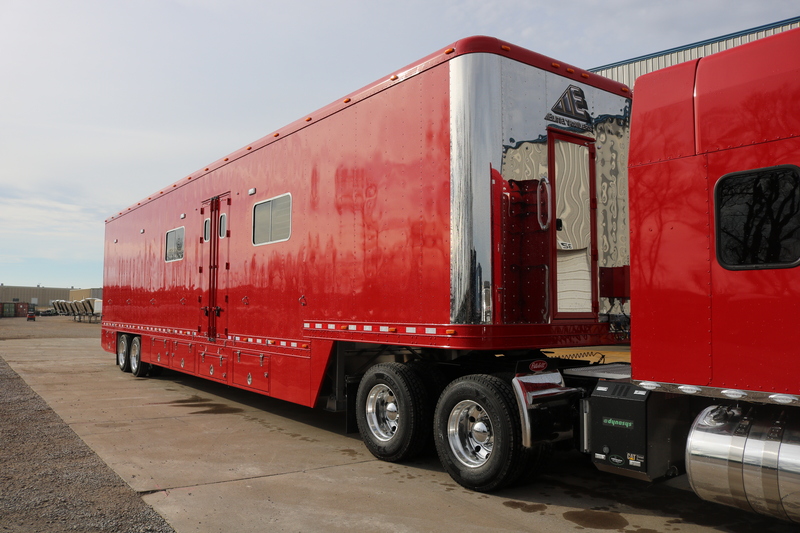 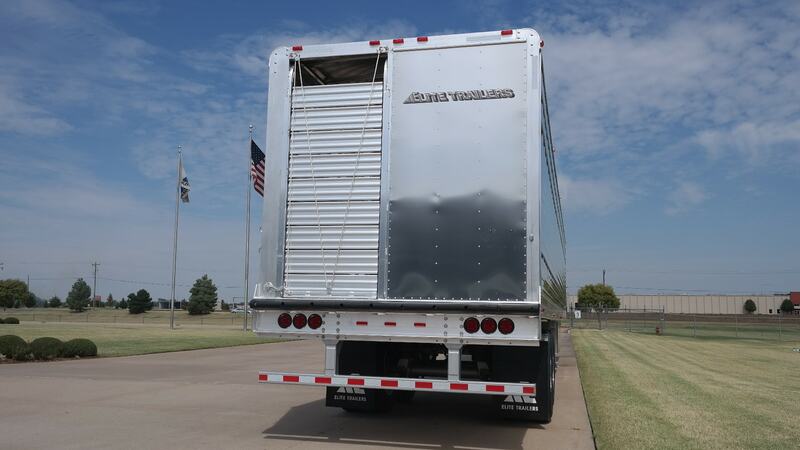 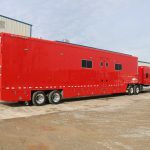 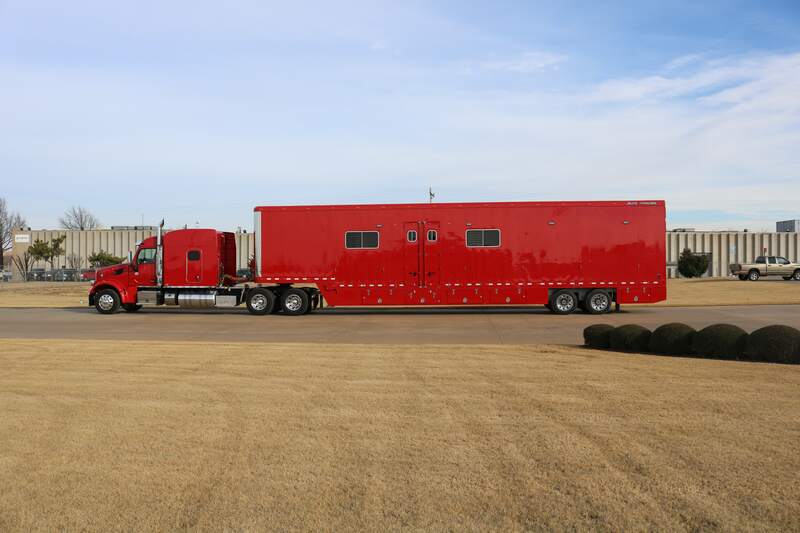 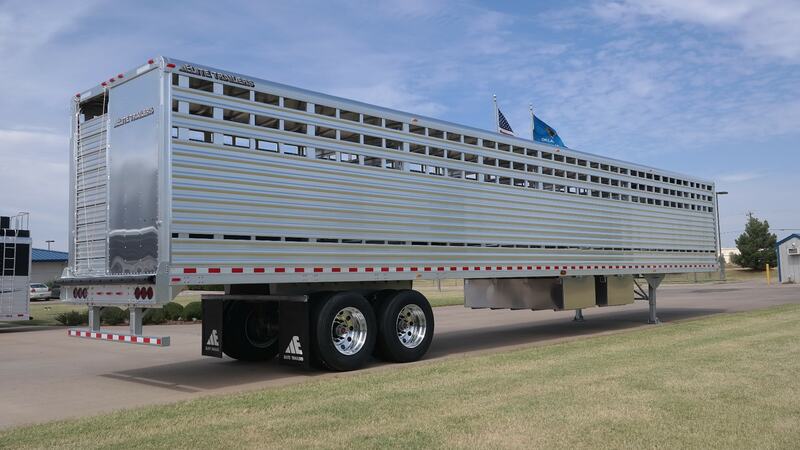 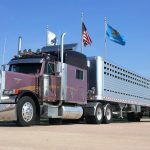 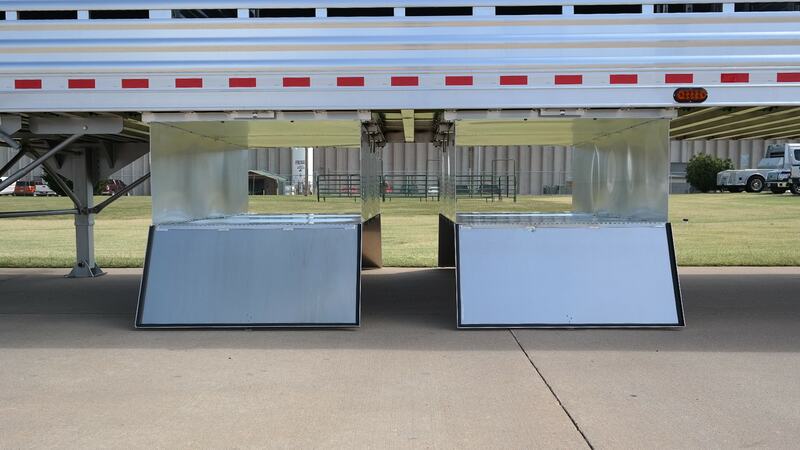 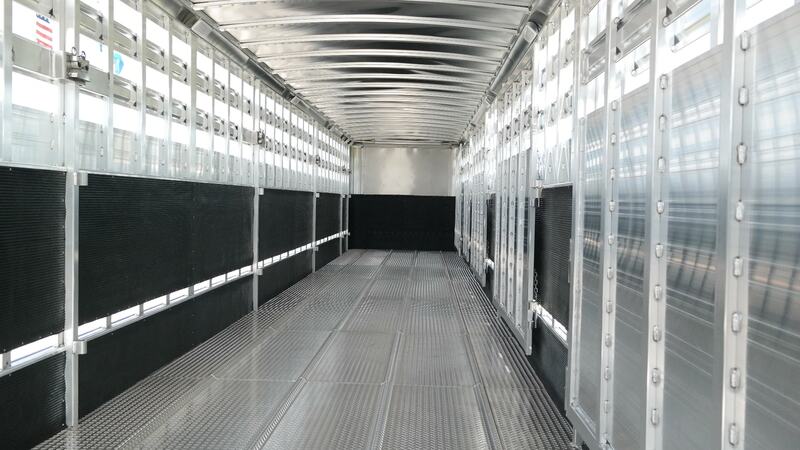 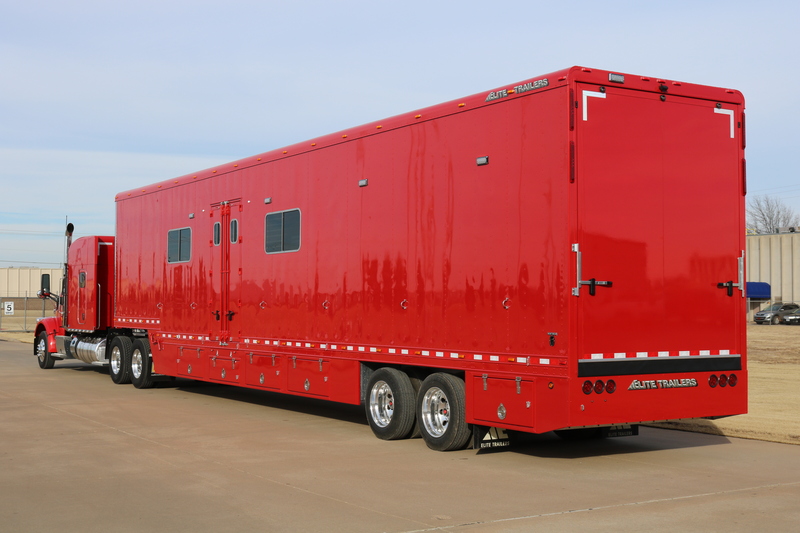 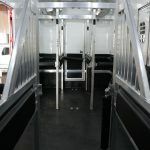 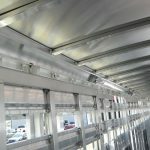 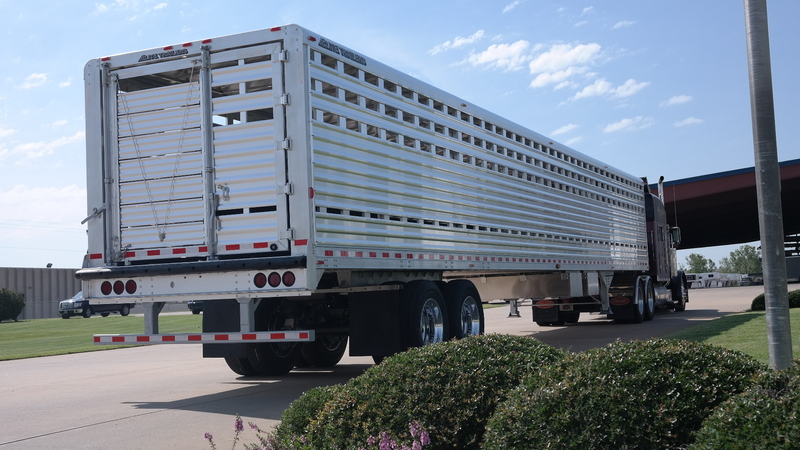 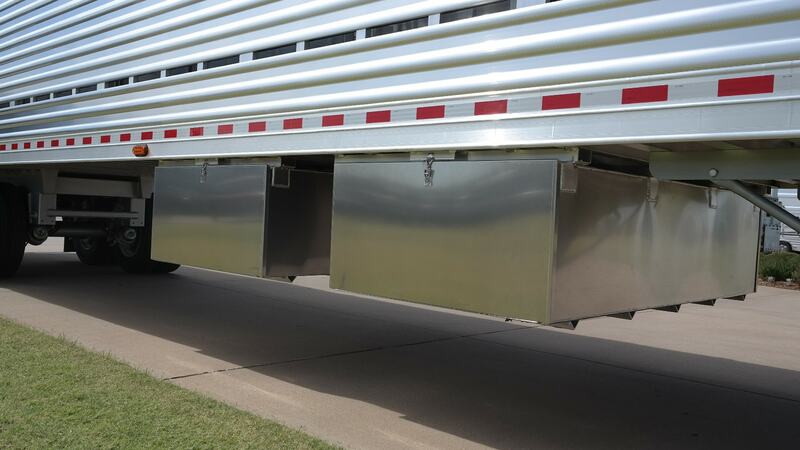 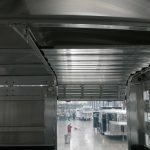 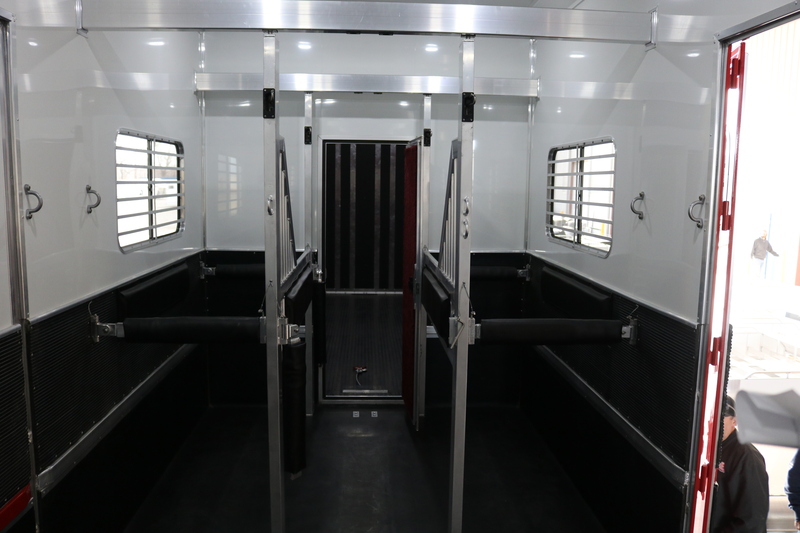 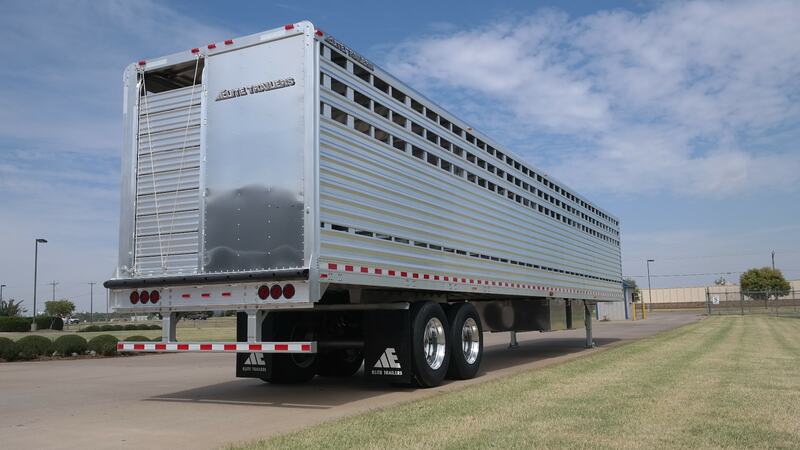 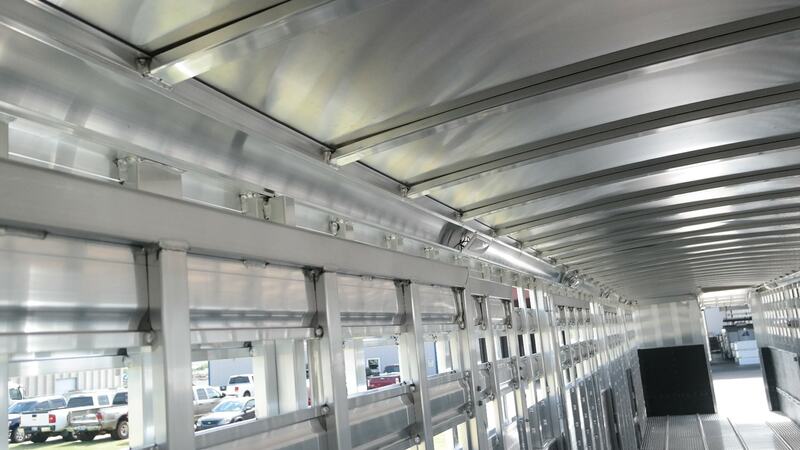 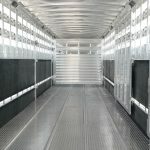 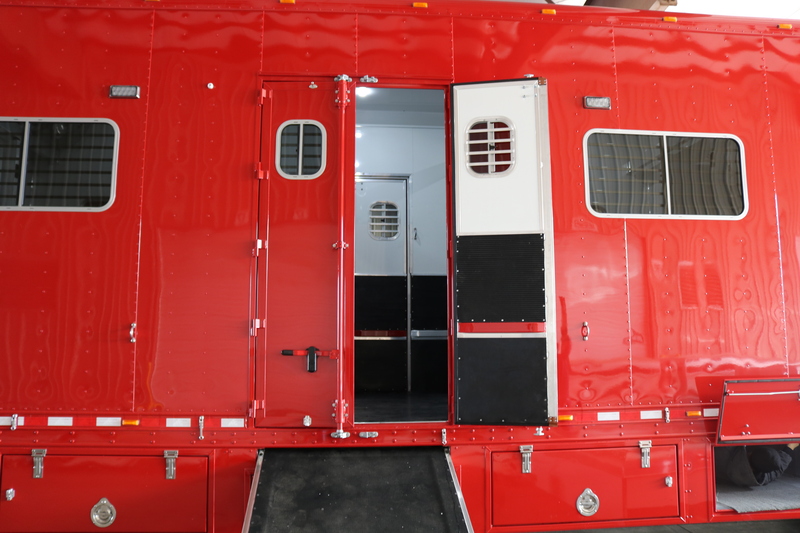 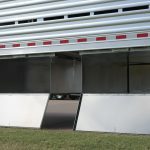 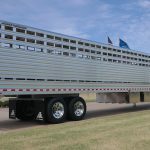 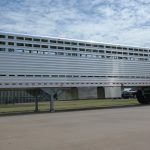 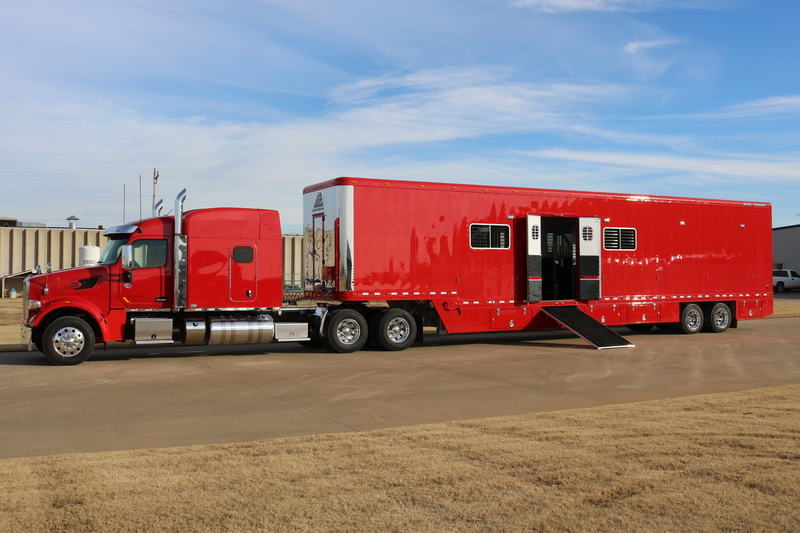 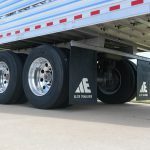 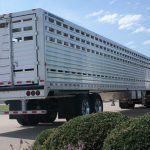 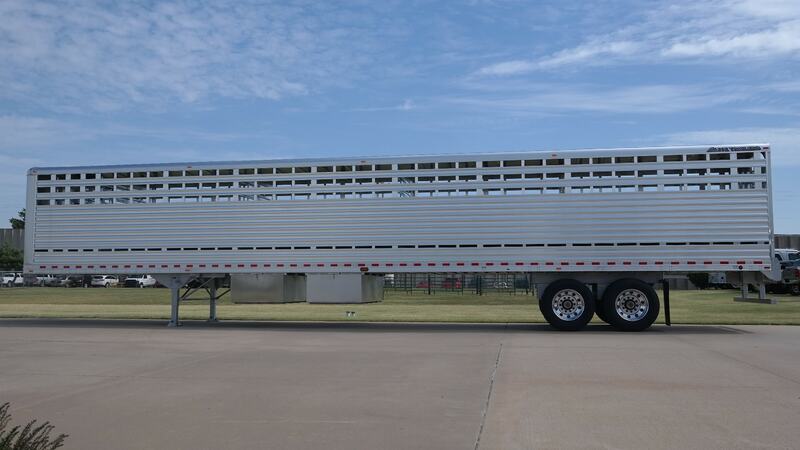 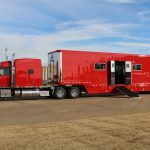 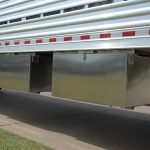 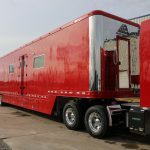 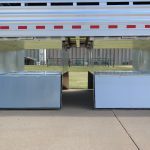 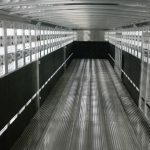 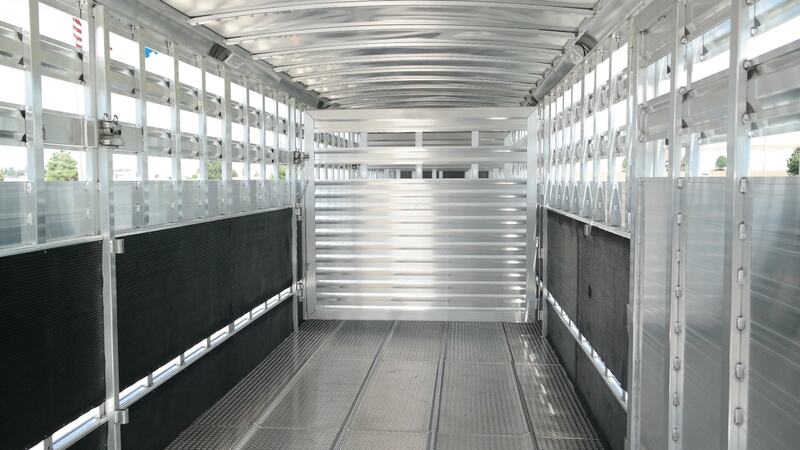 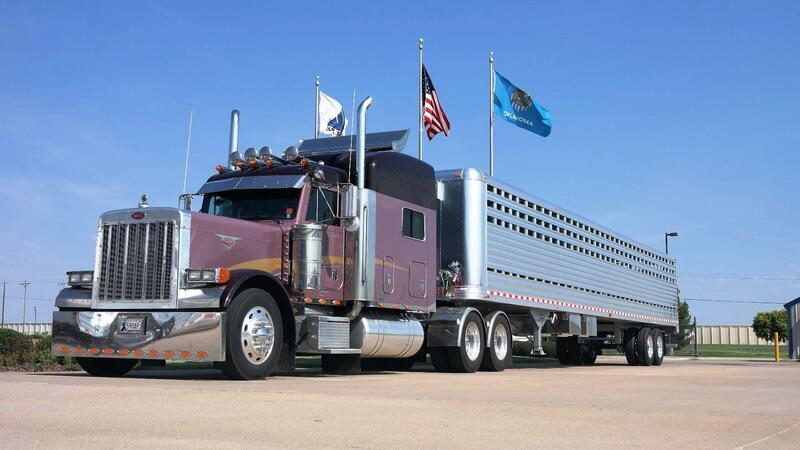 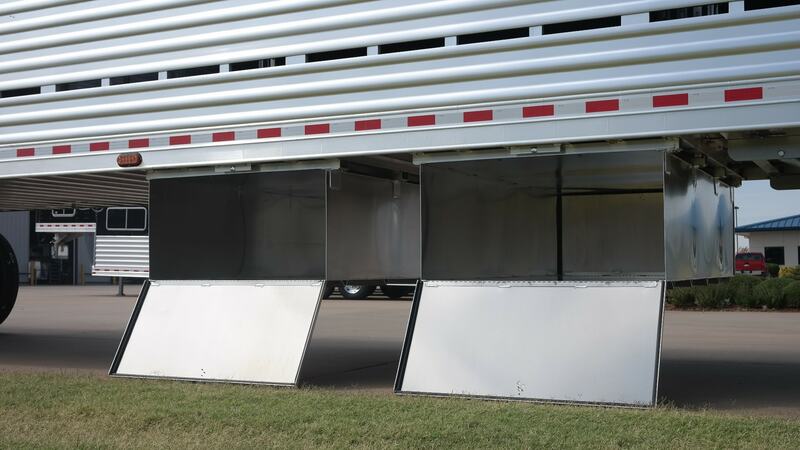 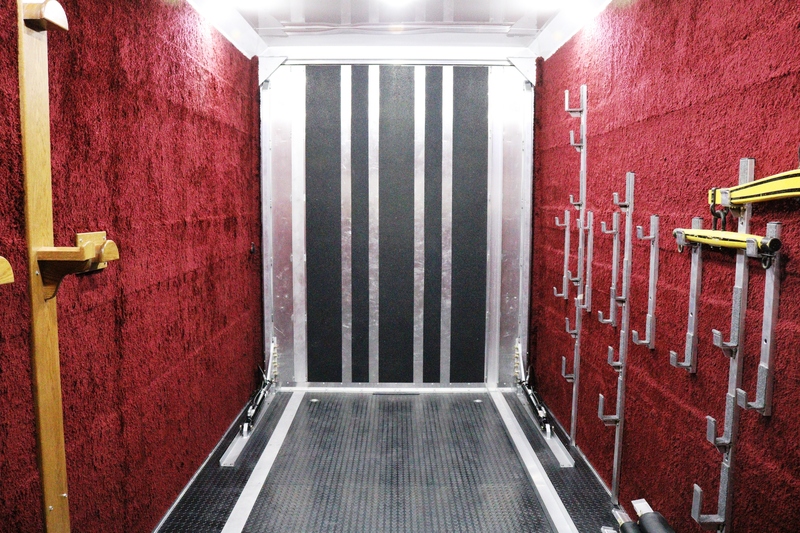 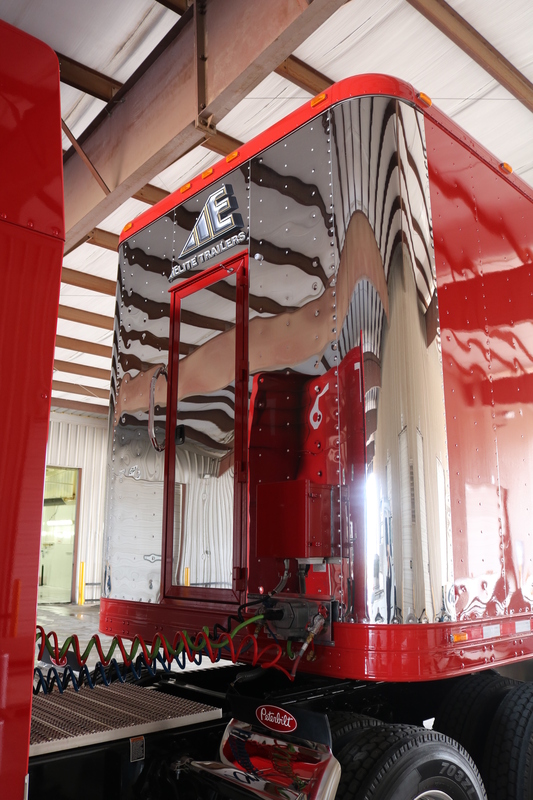 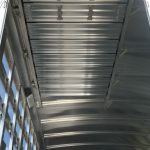 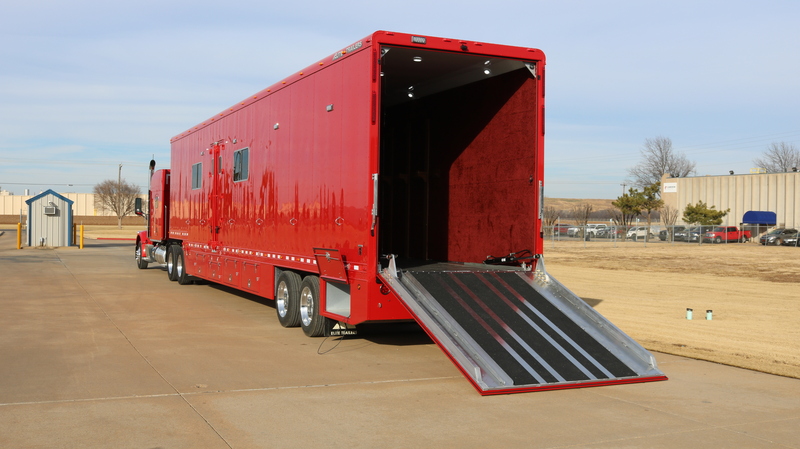 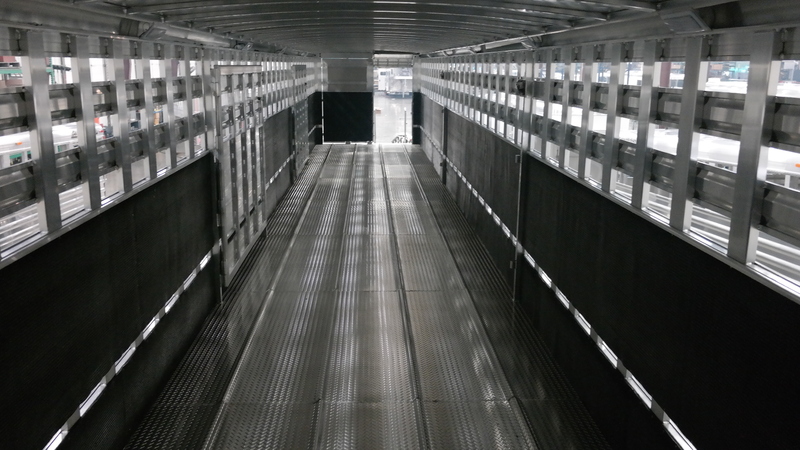 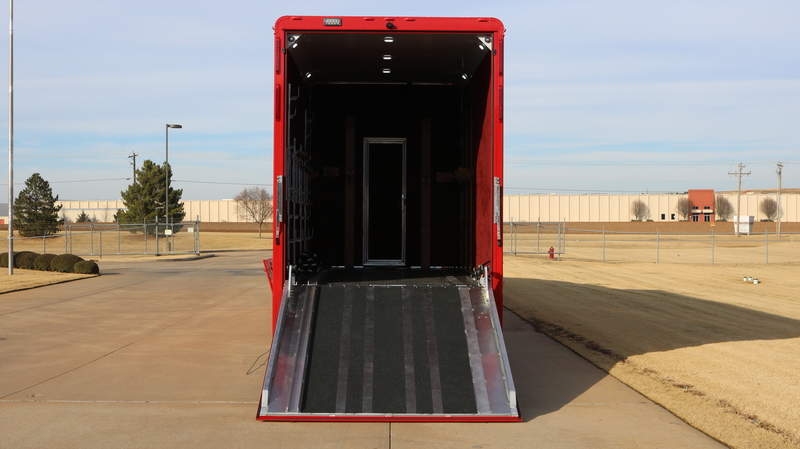 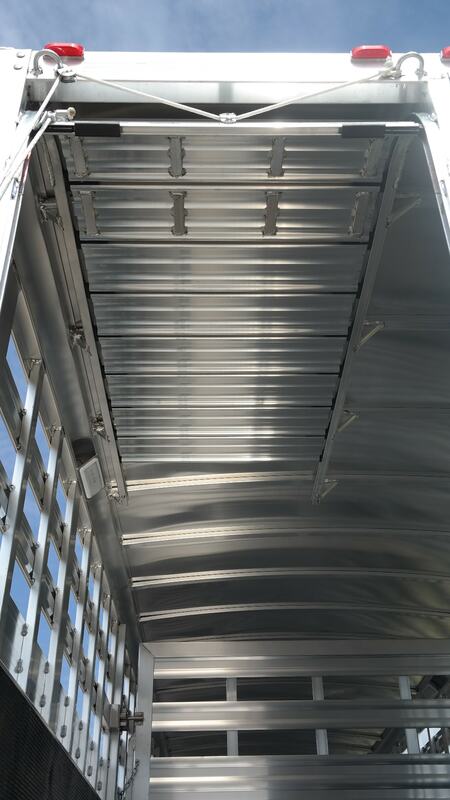 Made with the same quality and craftsmanship as our traditional horse & livestock trailers, the Straight Floor Semi Trailer is your large scale solution to simplify your operations. 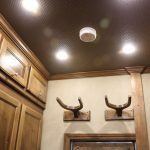 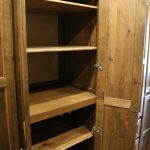 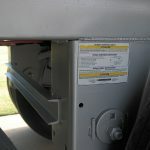 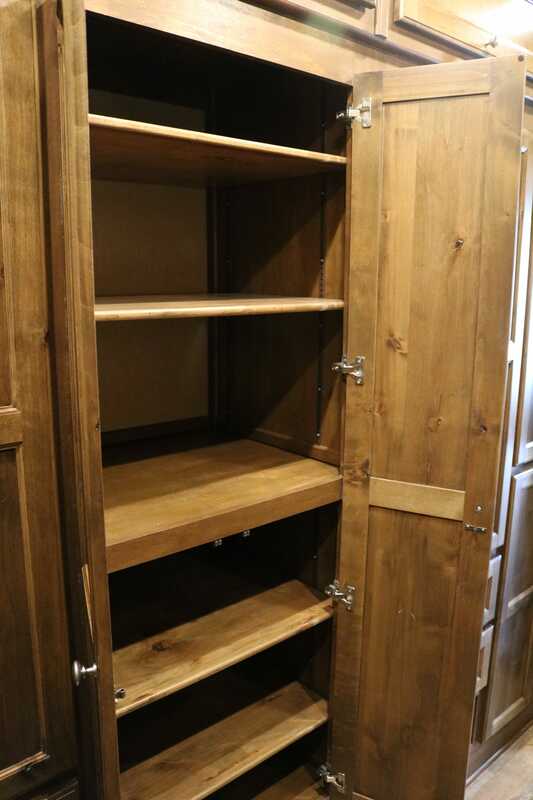 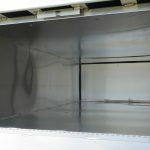 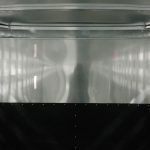 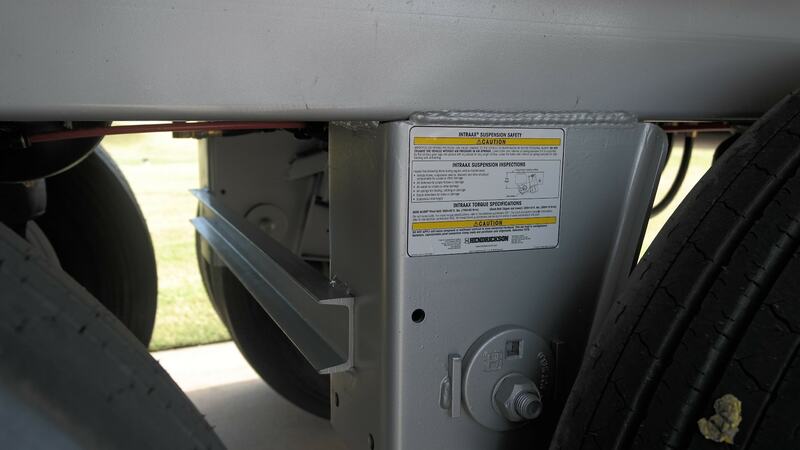 (8) 11R24.5 ST250 Load Range "G"